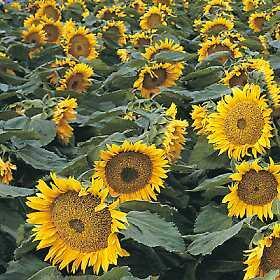 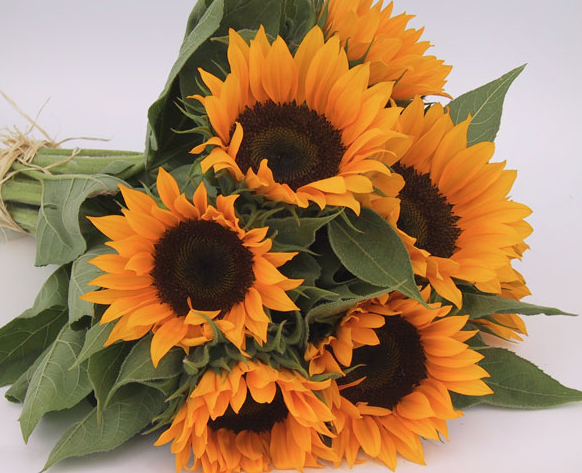 Helianthus (Sunflowers) are always customer favorites because of their beautiful color, large size and ease of growing. 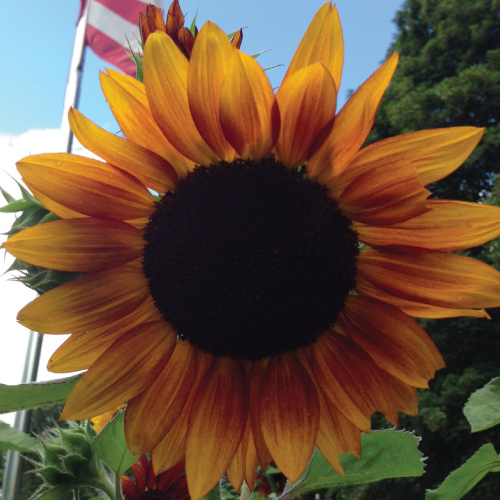 Easily create a beautiful border or field of sunflowers for everyone to marvel at. 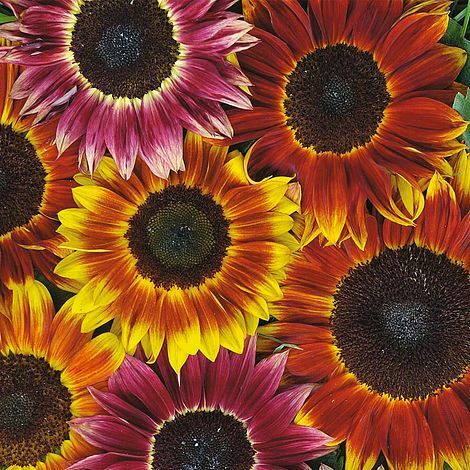 Smaller sunflower varieties grow great in containers and make beautiful cut flowers. 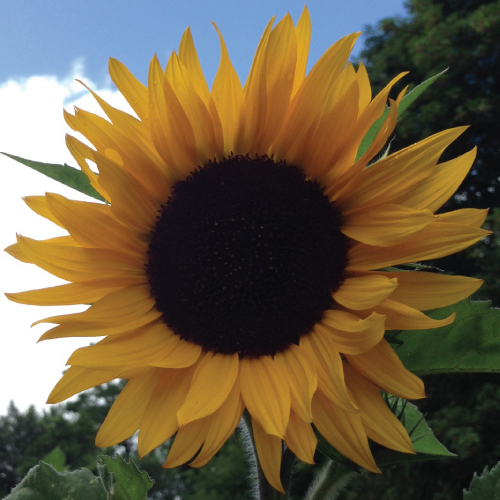 And don’t forget about how delicious roasted sunflower seeds are! 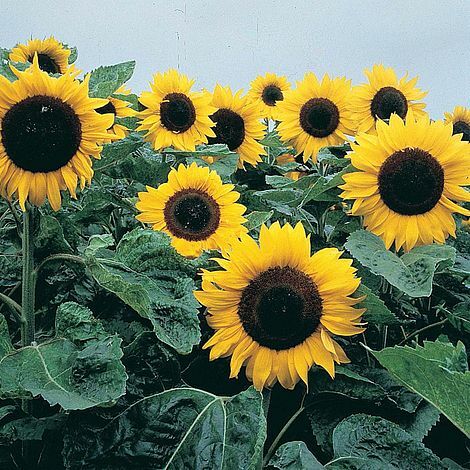 The False Sunflower is a very beautiful, early blooming flower that will brighten up any landscape and can be enjoyed from June until August. 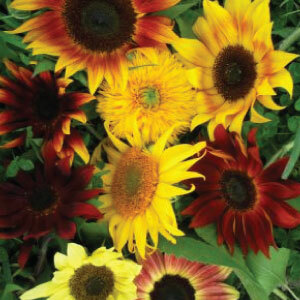 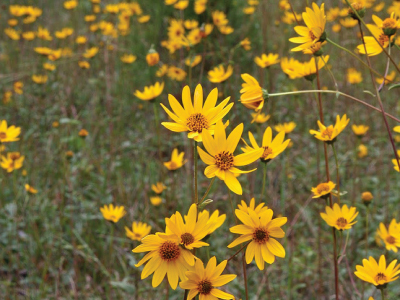 The coppery brown, rose and gold shades of the Harlequin Sunflower will bloom its beautiful, fiery colors all summer long! 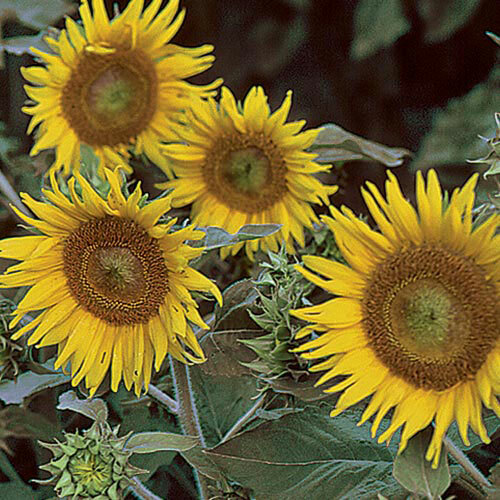 The Irish Eyes Sunflower makes for a great addition to any garden, patio container or bouquet with its bright golden petals and green center. 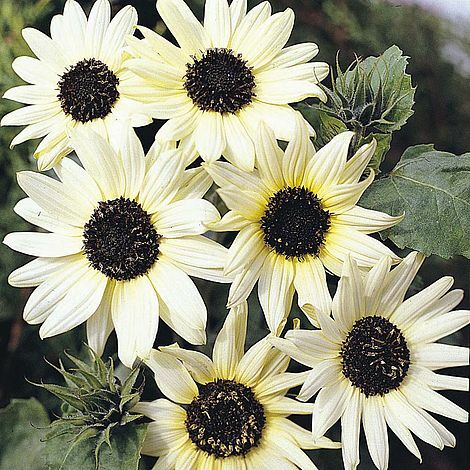 The creamy white and golden blossoms with the deep chocolate center of the Italian White Sunflower look beautiful in any garden or bouquet. 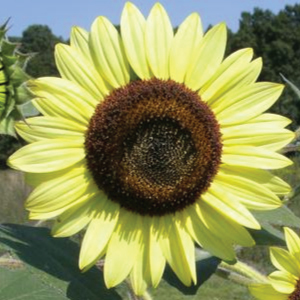 The Zohar Sunflower is a beautiful sunflower with bright, golden orange petals that grow on a single stem and are pollen-less. 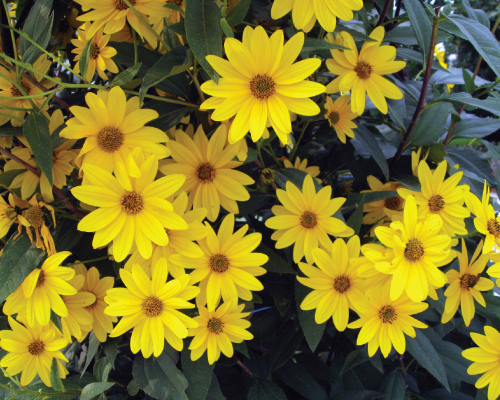 The Mammoth Grey Striped Sunflower is a tall plant with massive blooms that are easy to grow and can thrive in poor soil with little moisture. 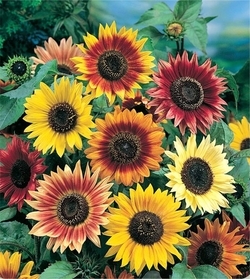 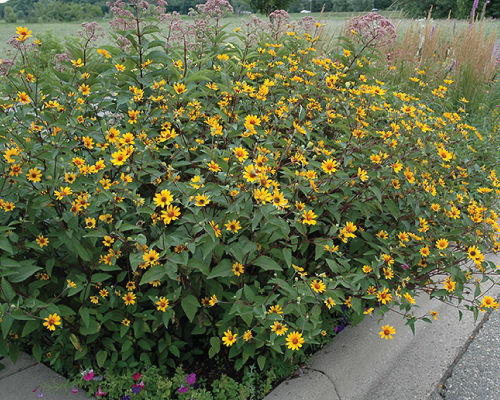 The Sunspot Sunflower is a lovely, dwarf sunflower variety that produces big heads that are an easy to grow garden beauty! 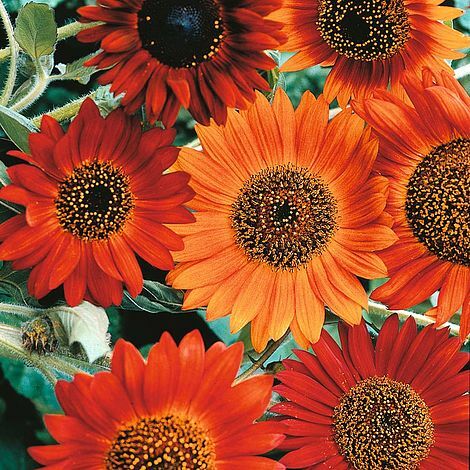 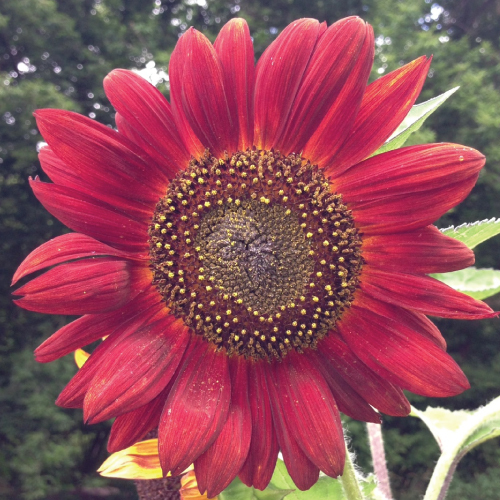 The Velvet Queen Sunflower produces huge, beautiful velvety red blooms that are absolutely unforgettable in the garden or a vase. 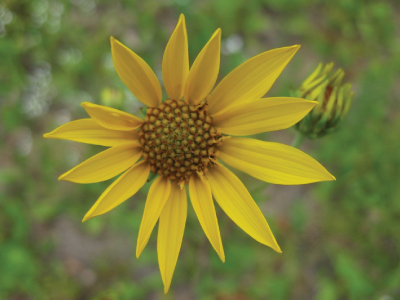 The Western Sunflower is a non-aggressive Helianthus species that is an easy, well-behaved flower that produces beautiful blooms. 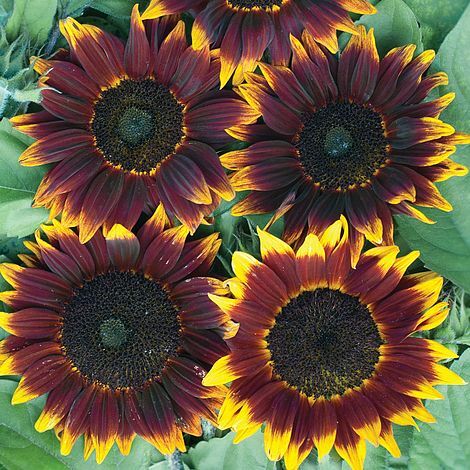 he chocolatey brown and honey gold petals of the Shock-o-lat adds rich "shocking" shades to any bouquet, as this sunflower makes for a great cut flower! 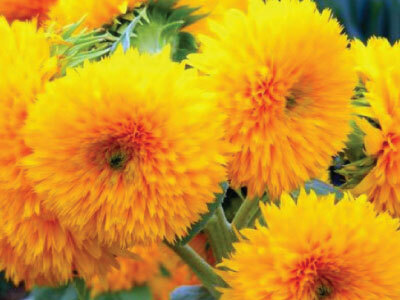 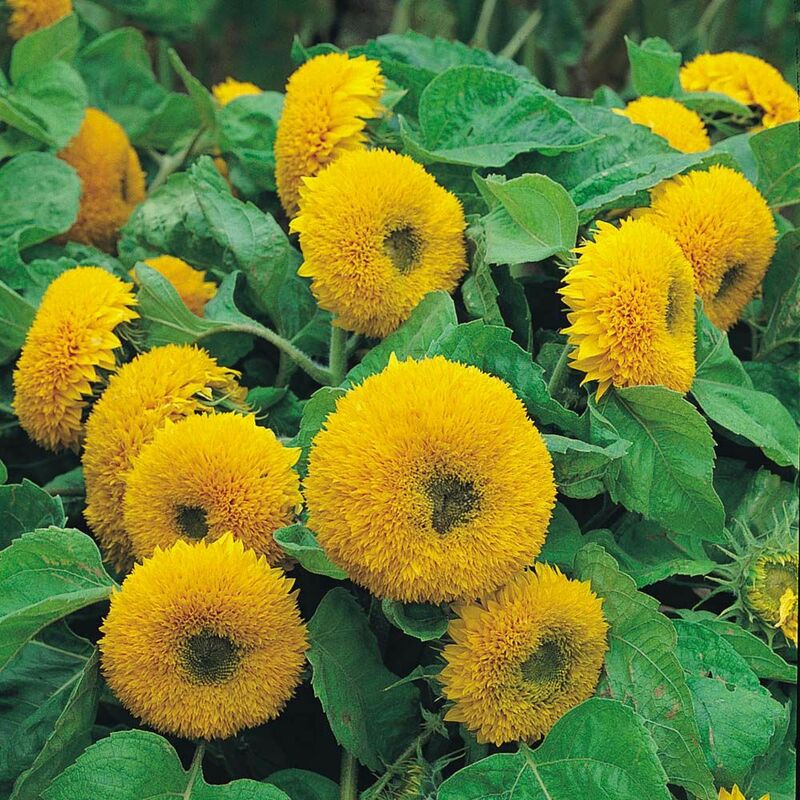 The soft, golden cushion-like blooms of the Teddy Bear Sunflower make for wonderful cut flowers that will brighten up any home!